Autopromotec is shaping up to be the biggest auto aftermarket event in Europe this year. 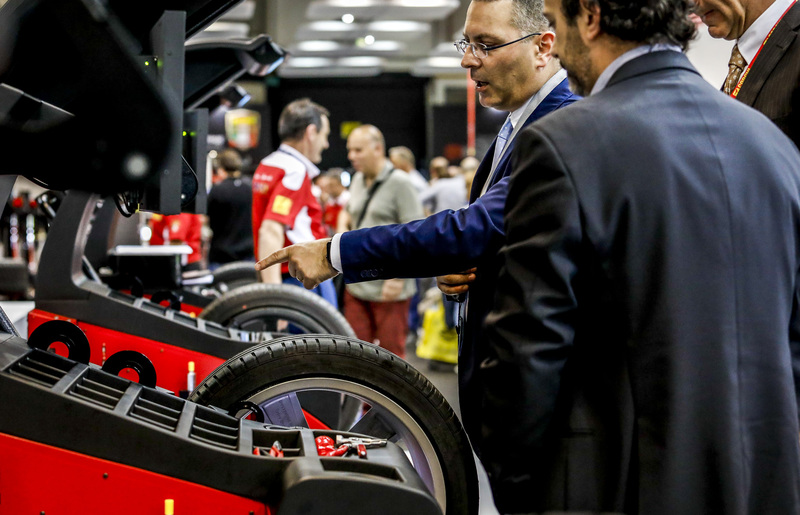 The international biennial exhibition of automotive equipment and aftermarket products takes place in Bologna, from the 22nd. to 26th. of May 2019), is almost upon us. Autopromotec has already established its role as an international trade show of primary importance for the after-sales market. Indeed, over the course of its more than 50 years of history the event has followed a path of continuous development, culminating with the record-breaking edition of 2017 that saw 1,599 exhibitors (more than 58 brands represented) and 113,616 professionals, of which over 23,000 from abroad, over 35 countries. 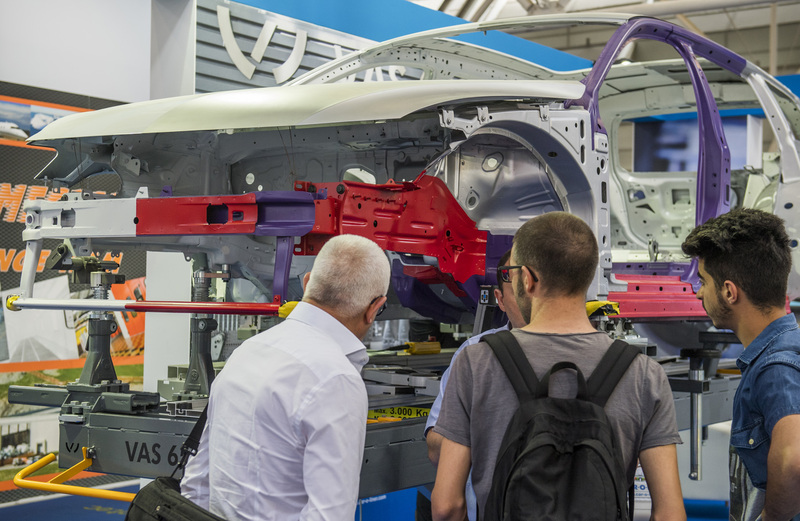 This year’s edition promises once again to be a must-attend event for trade professionals to see for themselves the latest technologies and services offered by the automotive market. They will have the opportunity to meet with exhibitors recognised worldwide for their technological excellence that have exports exceeding 70 per cent of turnover.